On March 8, Ravinder Kumar and few of his college friends had decided to have a reunion after a long time. The met for dinner at the popular Bombay Irani chain restaurant called Soda Bottle Opener Wala in Gurugram’s DLF Cyberhub. The Cyberhub is the abode to some of the top IT & Fortune 500 companies. After having a lip smacking dinner, they ordered for the cheque. 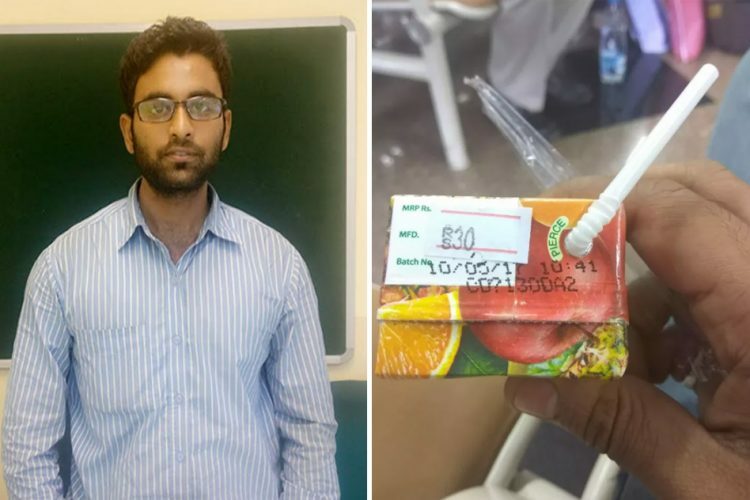 However, to their utter surprise, they found out that they have been charged more than three times of the maximum retail price (MRP) for a bottle of water. 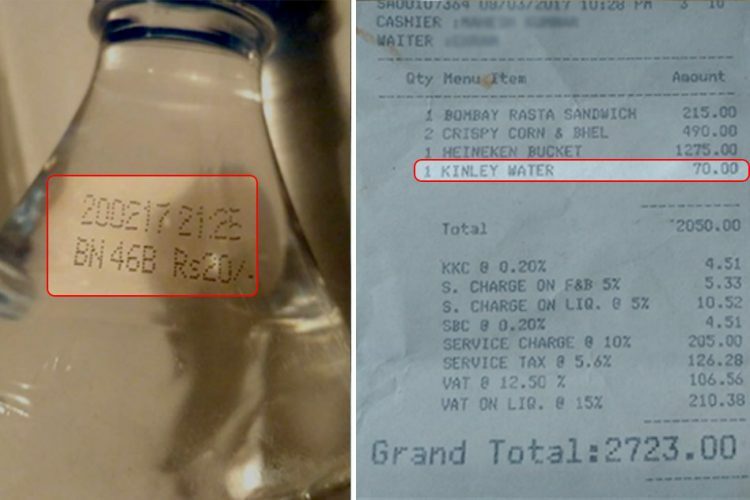 The bottle on which Rs 20 was printed as MRP was charged Rs 70 on the bill. 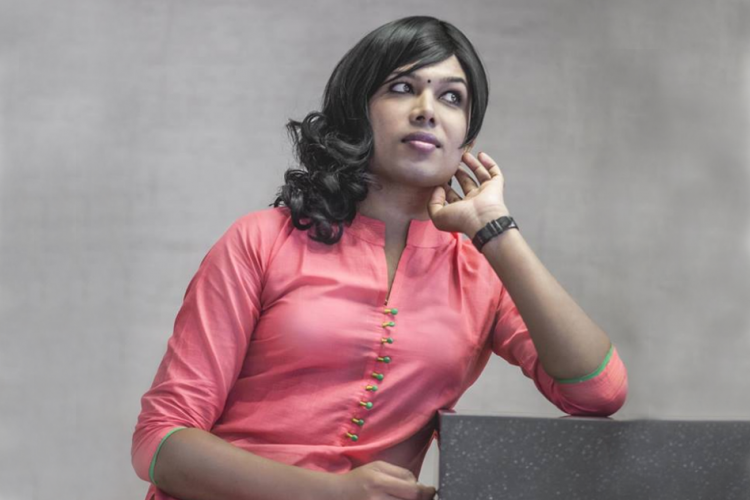 Ravinder and his friends initially thought that it was ignorance on the part of the restaurant staff and so they tried to acknowledge the staff with the new law, which has been recently set by Union Minister of Food and Consumer Affairs, Ram Vilas Paswan. 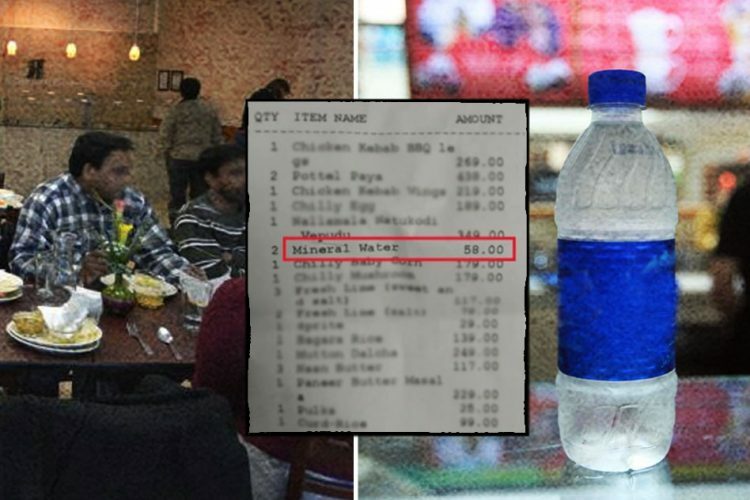 As per the new law, the outlets which will be selling packaged drinking water and cold drinks at rates more than the maximum retail price (MRP), including at airports, restaurants, multiplexes, could attract penalty and even jail terms. Even after pointing out this law and several relevant articles to the hotel management, the out-rightly refused to accept the same. They told Ravinder, “such rules are not applicable in Cyber Hub and the restaurant. 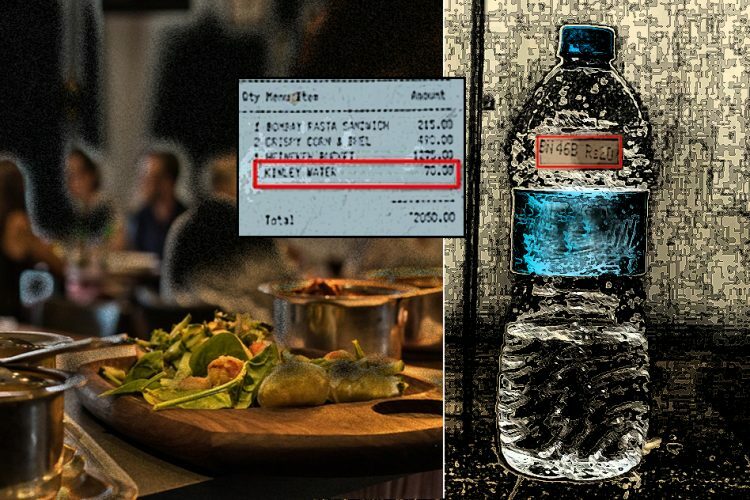 All the restaurants charge as per their choice and all the customers are liable to pay the amount charged.” The restaurant authority didn’t just stop here, but they had audacity to use phrases like ‘do whatever you want’. Ideally, the customer should have been charged Rs 20, which is the MRP and then on the MRP, taxes like Service tax, Service charge, Swachh Bharat cess and VAT can be levied. 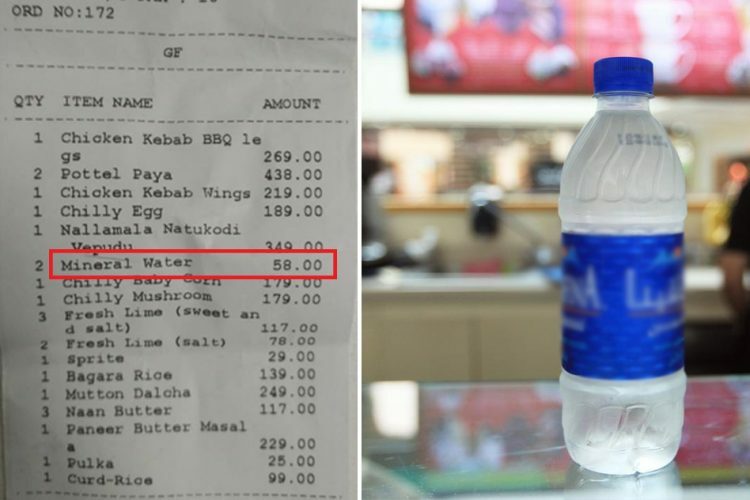 But here the restaurant exaggerated the MRP from Rs 20 to Rs 70 which is wrong and illegal. This is just not a single case, many restaurants all over the country are still overcharging their customers. The Logical Indian urges all our community members to report such offences to enable a change in the system. We have been trying to spread this awareness for a long time now, and hope this time people will seriously seek for action. 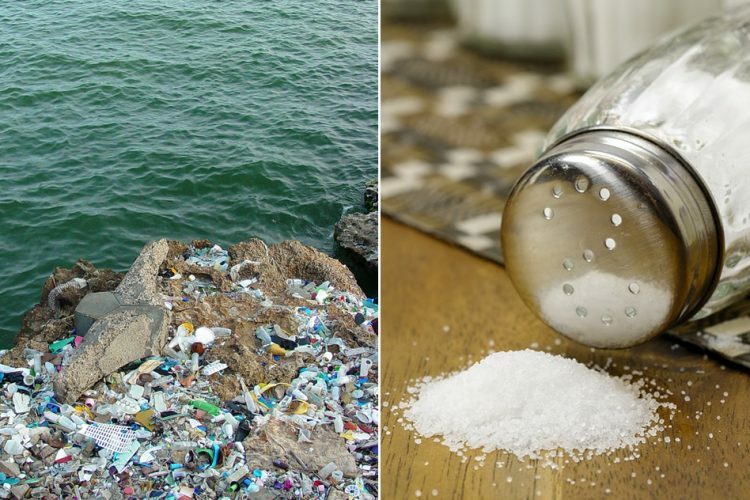 The government can only help when aware consumers take action and stand up against offences. Silence, ignorance or lack of interest in complaining, would only encourage offenders to continue abusing and exploiting the consumers.